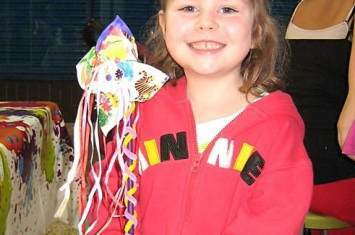 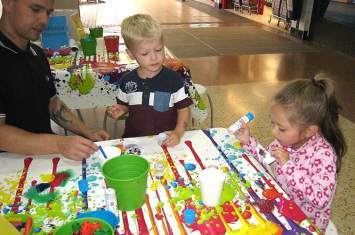 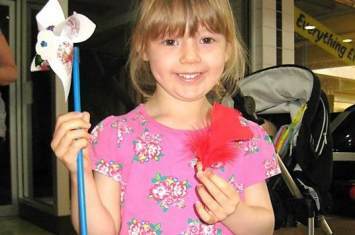 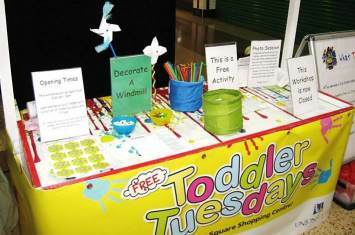 During the Summer we hosted a 'Whizzy Windmills' Workshop at Union Square Shopping Centre in Torquay. 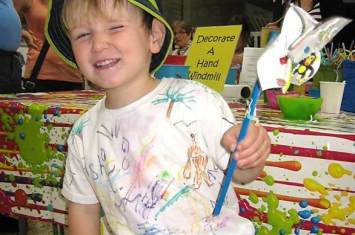 Children whizzed through this fun event, designing wonderful windmills to take home with them as a memory of their day!
" 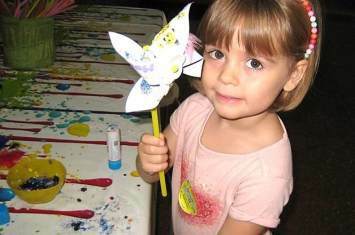 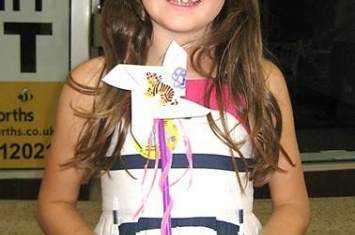 I loved making my windmill "
" Staff were very child friendly. 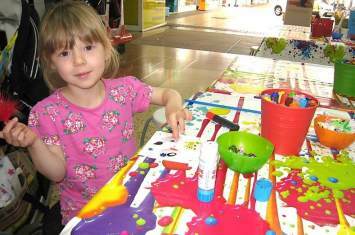 Thank you "
" Enjoyed it lots "